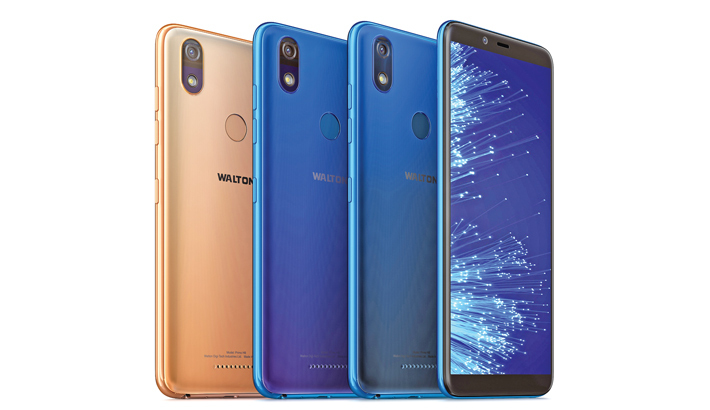 Local handset maker Walton has announced the release of its new 4G smartphone ‘Primo H8’ in country’s tech market. Customers will get discount of Tk 1000 and purchase the device that features 3 GB RAM along with various attractive features at Tk 6,999 from its own online sales platform E-Plaza, said a press release. Asifur Rahman Khan, Chief of Walton Cellular Phone sales department, said that the regular price of the new smartphone is Tk 7,999. However, customers will get discount of Tk 1,000 on online purchasing from 26 March to 31 March 2019.